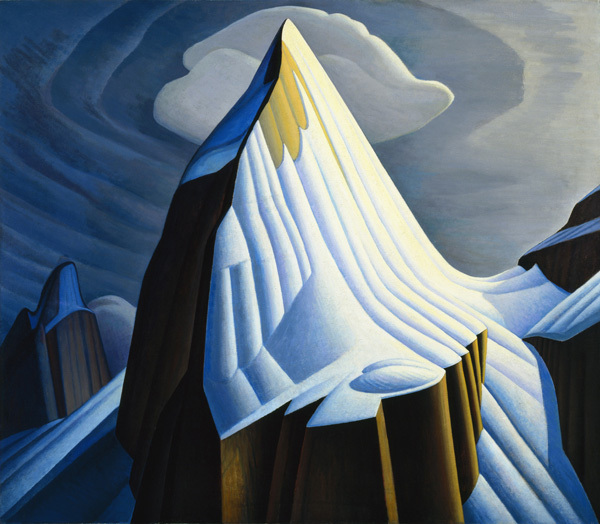 The Hammer Museum and the Art Gallery of Ontario are partnering on the first major exhibition of paintings by Canadian artist Lawren Harris to be presented in the United States. 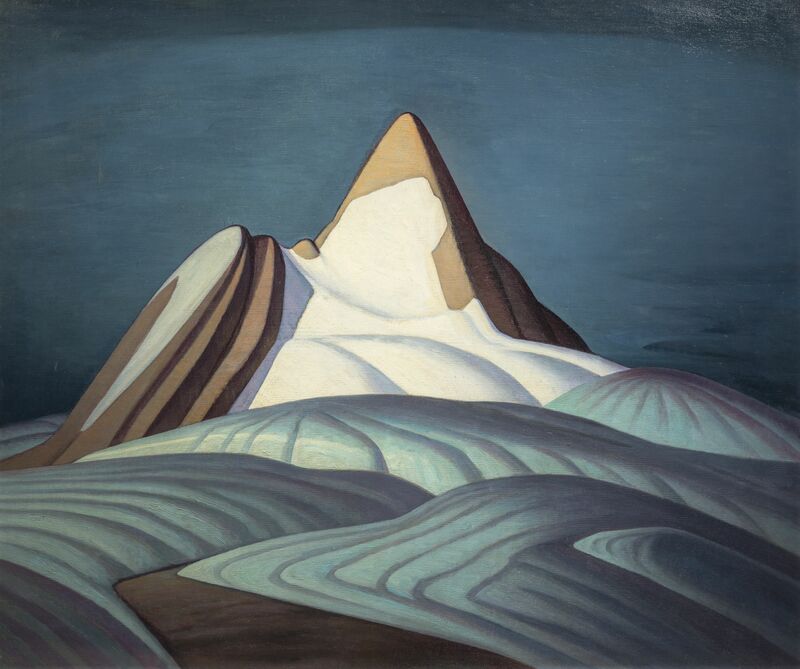 Though largely unknown in the U.S., Lawren Harris (1885–1970) was a pioneering modernist and a leading figure in defining Canadian art in the twentieth century. 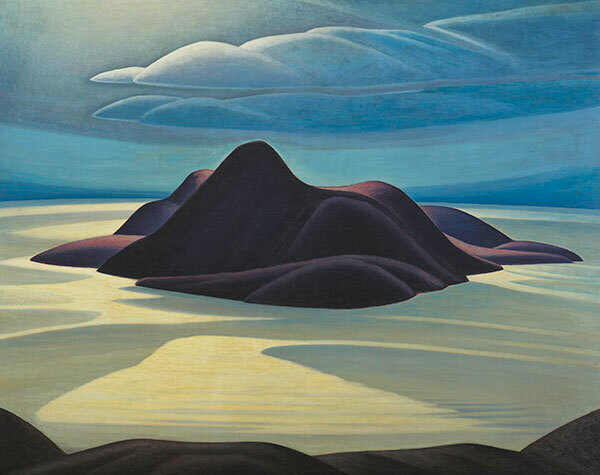 The exhibition will include over thirty major paintings from the most significant period of the artist’s career—the idealized northern landscapes of the 1920s and early 1930s—and will draw from the Art Gallery of Ontario’s substantial holdings of paintings by Harris, the Thomson Collection at the AGO, as well as from major public collections across Canada including the National Gallery of Canada and the McMichael Collection. 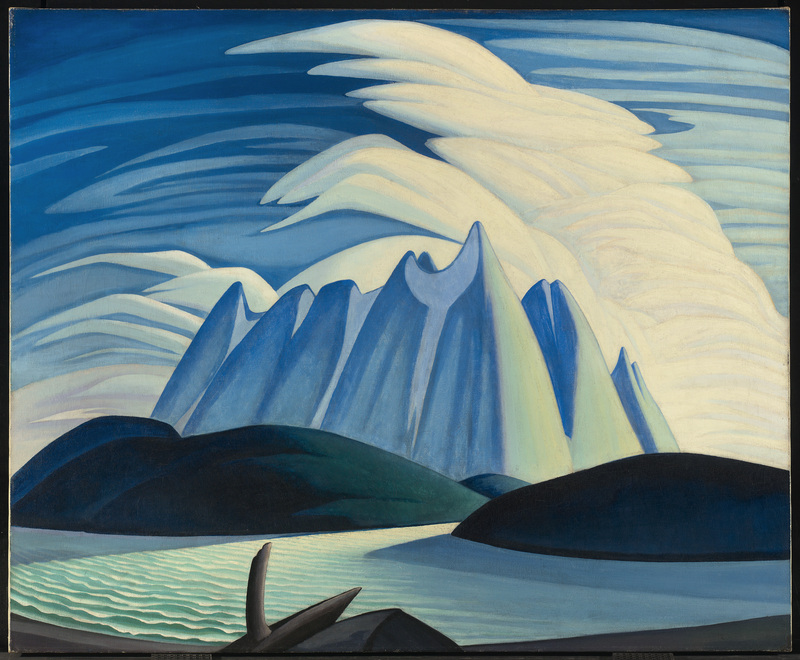 From the early 1920s through 1933 the Canadian artist Lawren Stewart Harris (1885–1970) produced a remarkable body of work that significantly informed an image of Canada that has remained deeply rooted in the country’s identity. His scenes of a cold and empty northland, isolated peaks, and expanses of dark water beyond barren shorelines (all cast in stark, clear light and crisp shadow) remain for many Canadians and non-Canadians the essential images of the country. 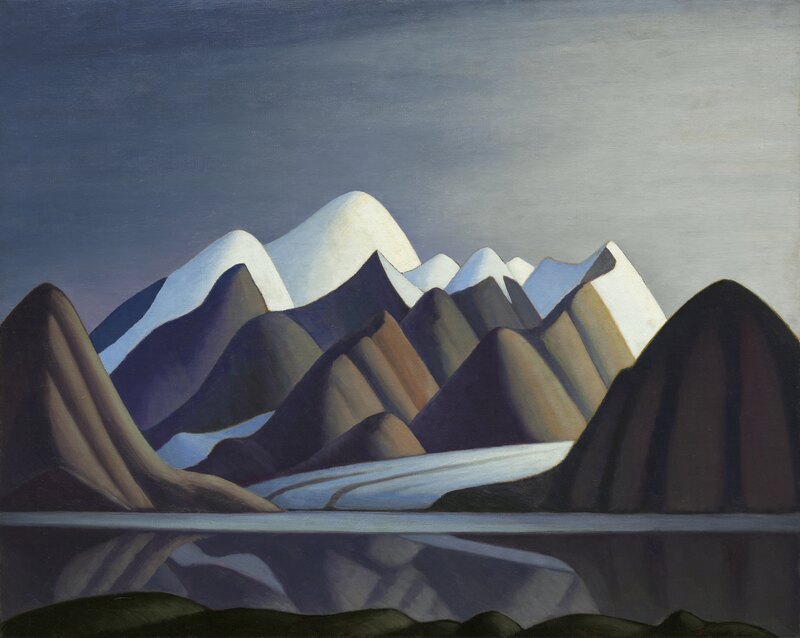 Harris’s vision was distinctly modern and idealized; his landscapes offered a bold “idea of north” (to borrow a phrase from the Canadian pianist, composer, and broadcaster Glenn Gould). 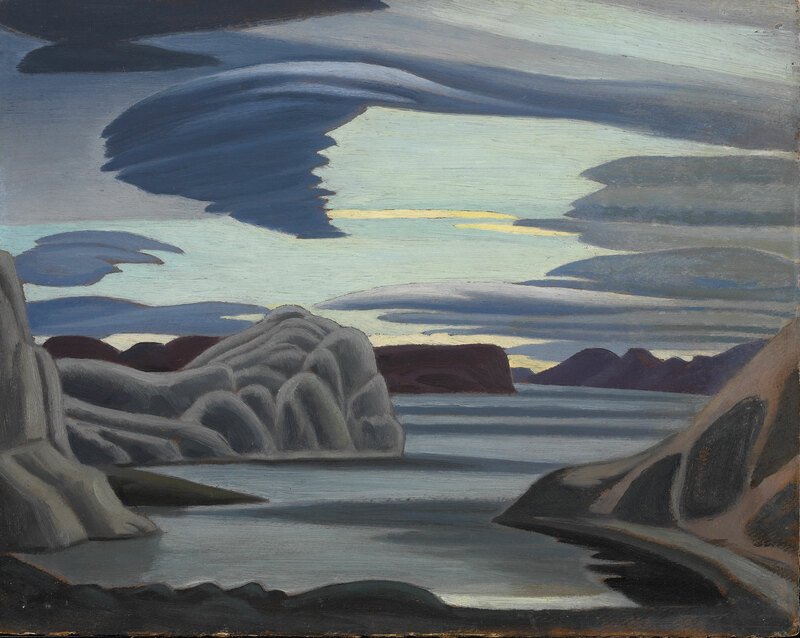 A founding member of the Group of Seven, Harris progressed from a defiantly nationalistic interpretation of the northern landscape towards a universal vision of nature’s spiritual power. This evolution would ultimately lead him to a clinical and analytic approach to abstraction, informed by theosophy and transcendentalism, which he would pursue in the United States, while living in New Hampshire and New Mexico (1934–39), and for the remainder of his life in Vancouver (1940–70). 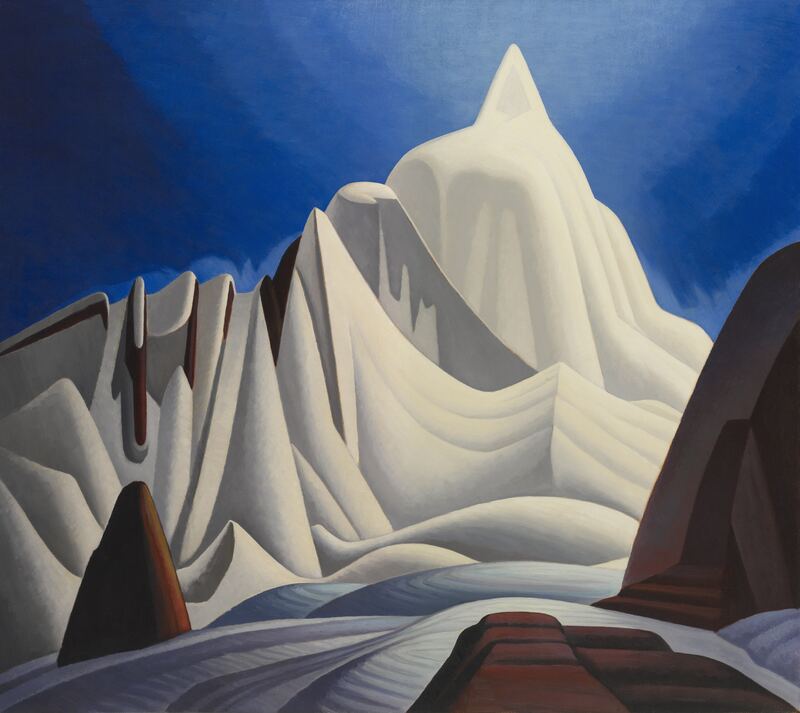 Harris was absolutely committed to abstraction and to what he considered an experimental approach, but his classic winter and northern landscapes remain his most significant and resonant works. 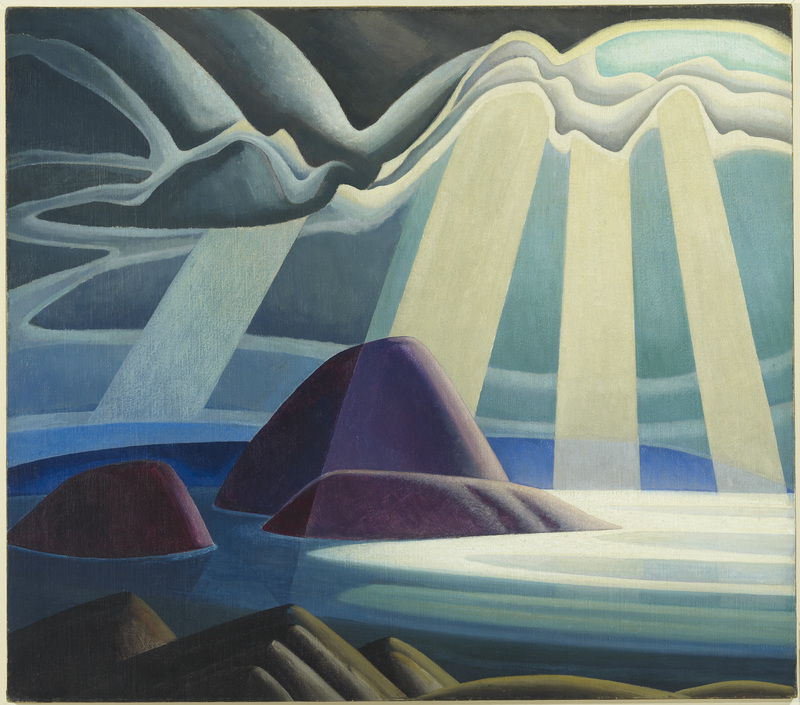 Harris’s sparse iconic landscapes of the north shore of Lake Superior, of the Rocky Mountains, and of the Eastern Arctic remain haunting and clear statements of an individual striving to go beyond the surface to a more profound reality. 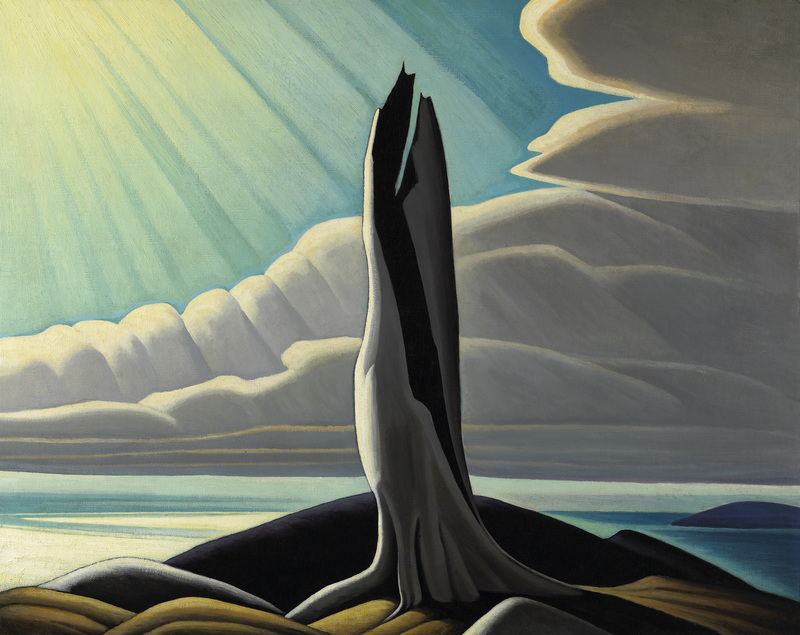 The goal of the exhibition is to present, in a focused way, a distinctive painter who should be considered a leading artist of his time beyond Canada. 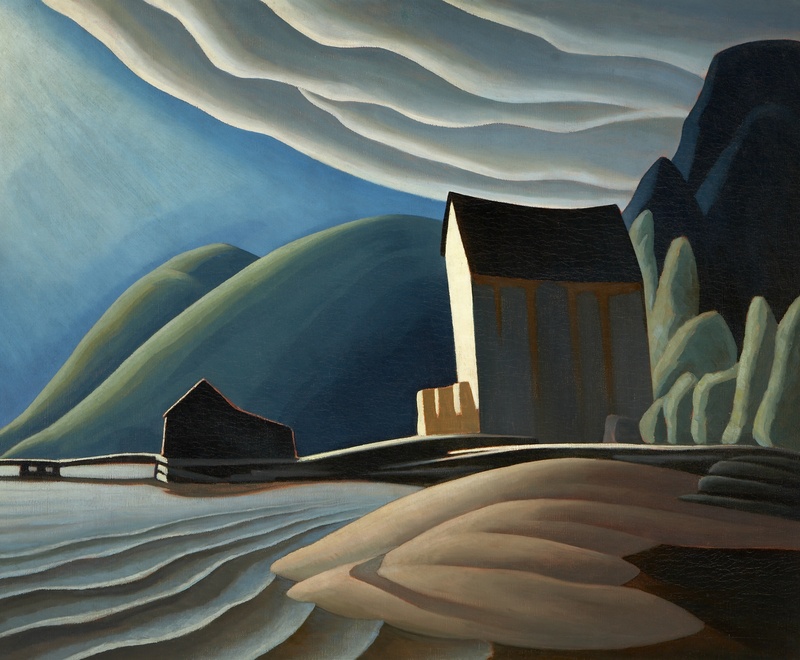 Harris was not a provincial echo but an innovator on par with the likes of Marsden Hartley, Edward Hopper, and Georgia O’Keeffe. He was an informed modern artist who made a lasting contribution during a critical moment when art in North America was emerging from regionalism and nationalism. Introducing such a fully formed artist to a new audience is a singular challenge and an engaging puzzle. 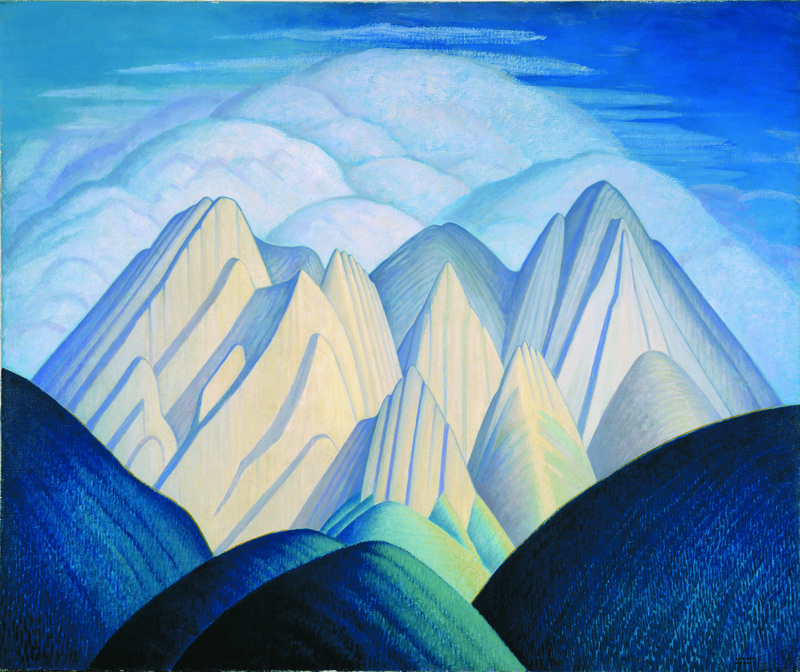 The Idea of North: The Paintings of Lawren Harris is co-organized by the Art Gallery of Ontario, Toronto, and the Hammer Museum, Los Angeles, and curated by Steve Martin in collaboration with Cynthia Burlingham, Deputy Director, Curatorial Affairs, Hammer Museum, and Andrew Hunter, Fredrik S. Eaton Curator, Canadian Art, Art Gallery of Ontario. The Hammer Museum's presentation is made possible by a generous gift from Manuela Herzer and the Herzer Foundation.